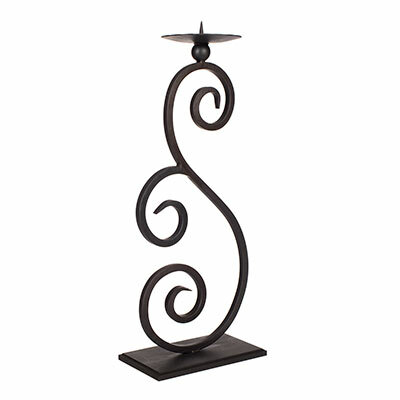 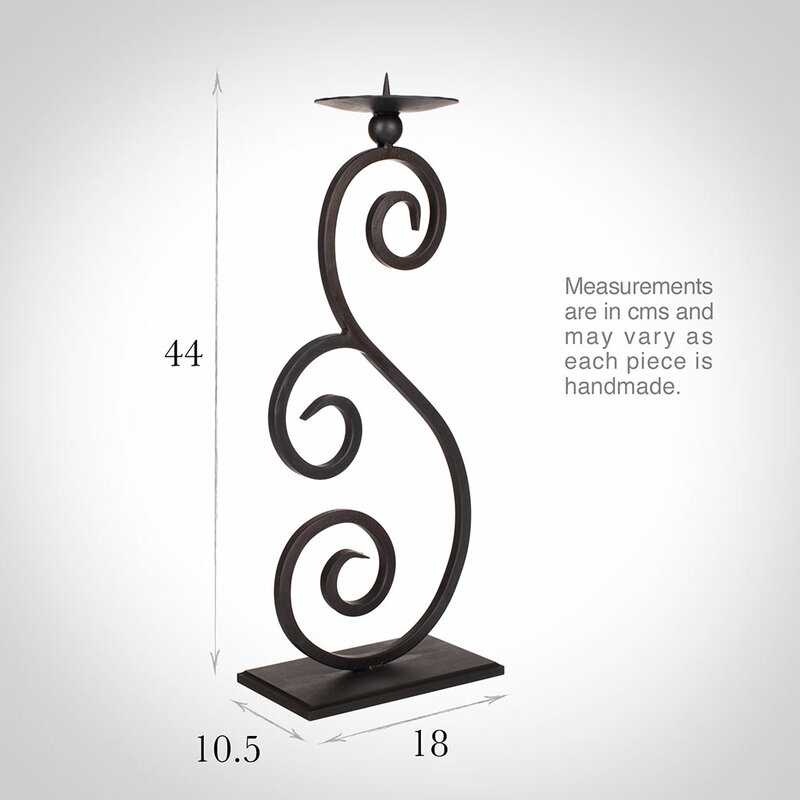 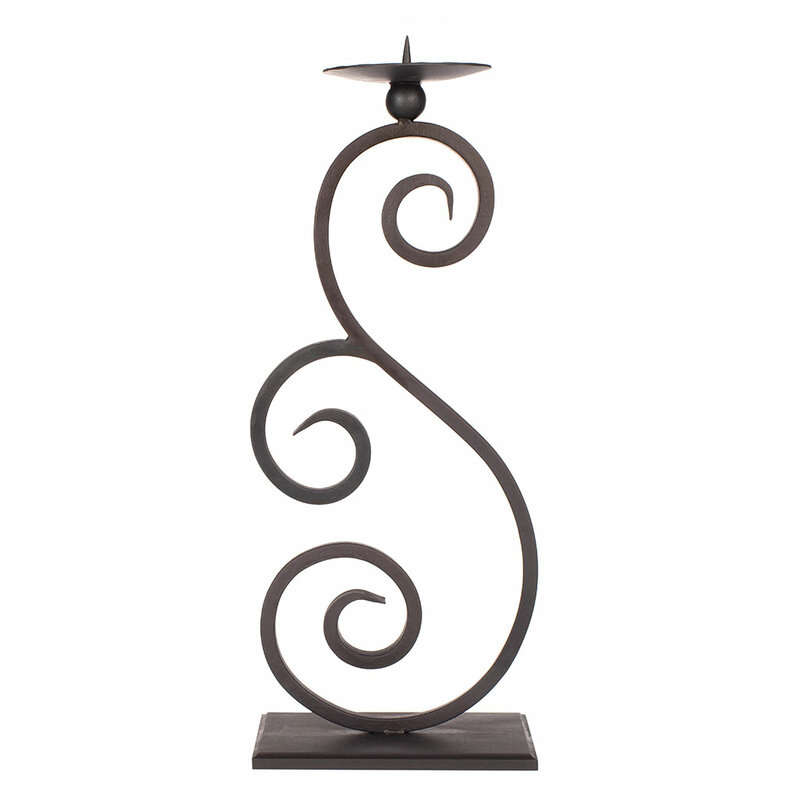 A striking hand forged candlestick with a traditional swirled stem, the Fordham would make a statement in any room. Reminiscent of the swirls in a Gustav Klimt painting or the designs produced by the Arts and Crafts movement in the early 20th century, the Fordham has a beautiful organic feel that will sit perfectly in any interior. 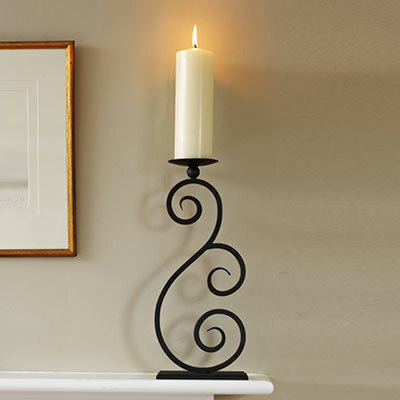 This decorative candlestick has been hand crafted from solid steel that has been heat treated and dipped in beeswax to give it our popular soft black, beeswax finish that will be at home in a traditional or modern setting. 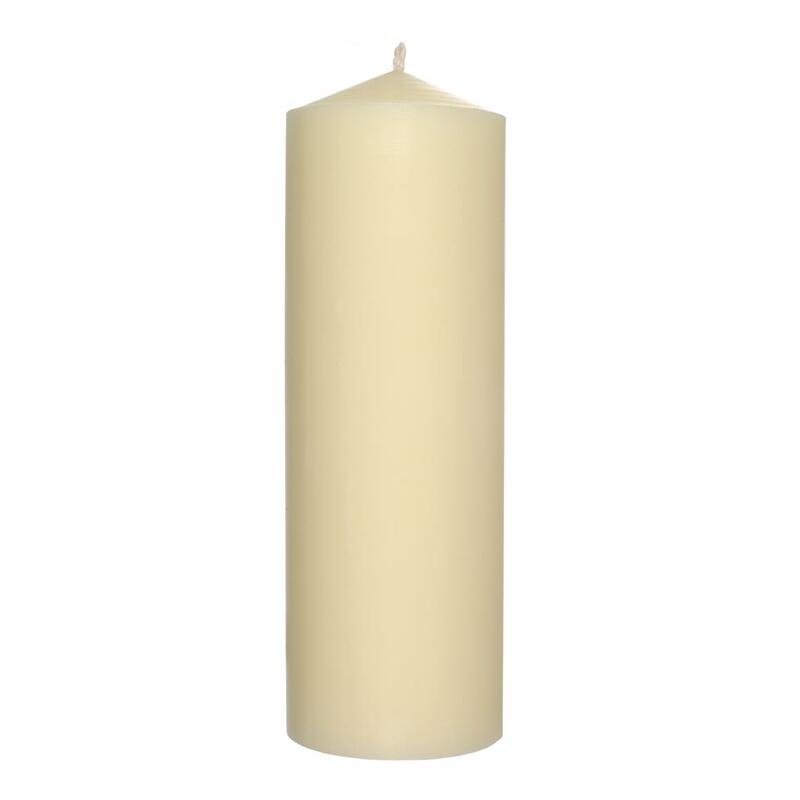 It is also available in matt black and old ivory. 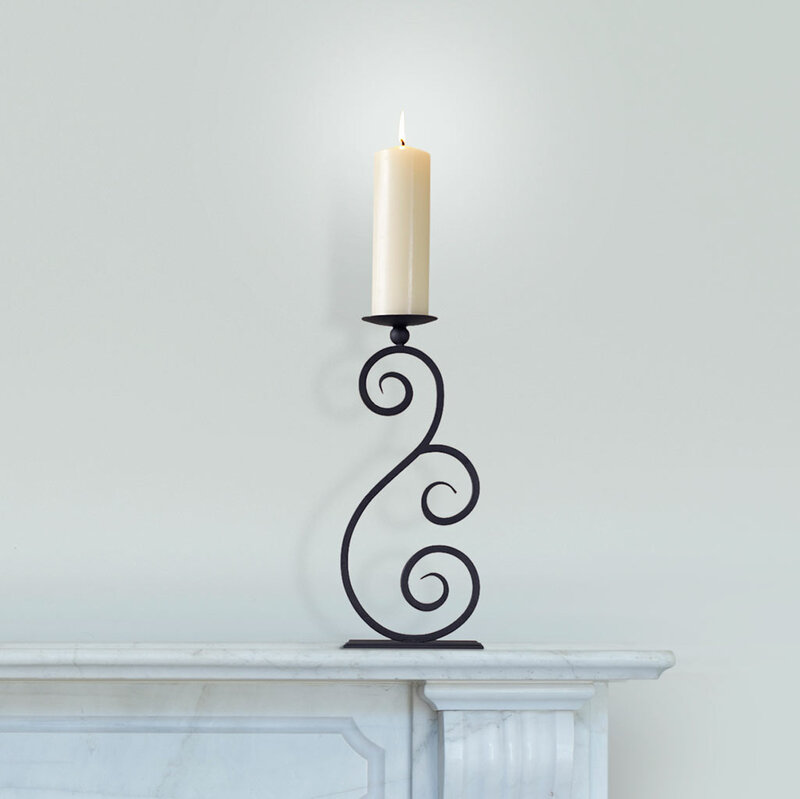 The Fordham is 40cm high x 18cm wide and 10.5cm deep. Please note: We advise that you do not use beeswax products in a bathroom as the steel may rust in a damp environment.